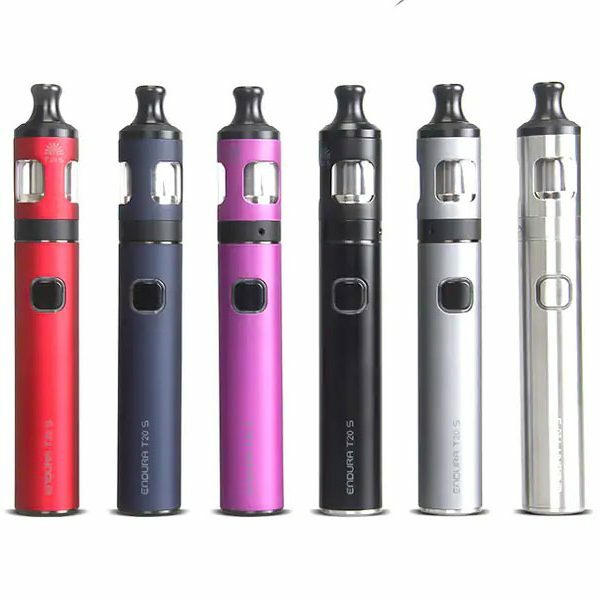 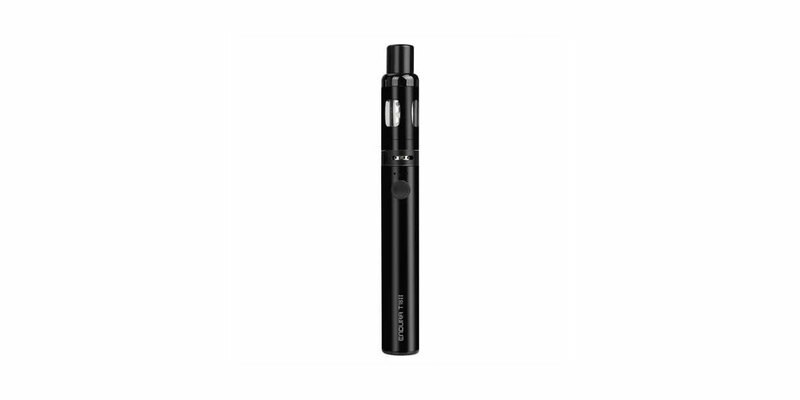 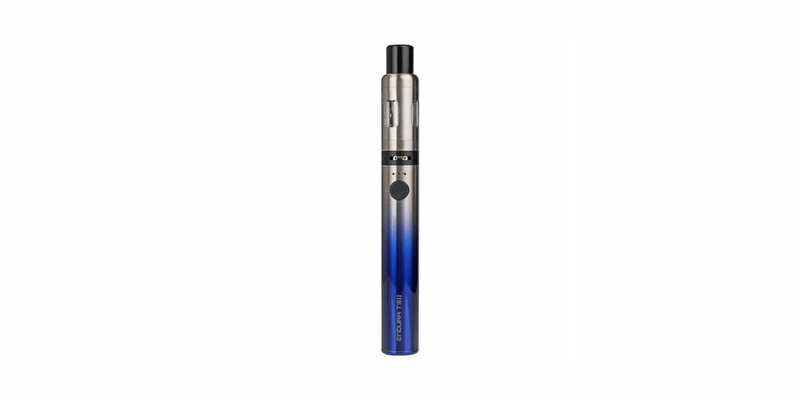 “The Endura T18 II Kit is the new version of the original T18 Vaping Kit from Innokin. 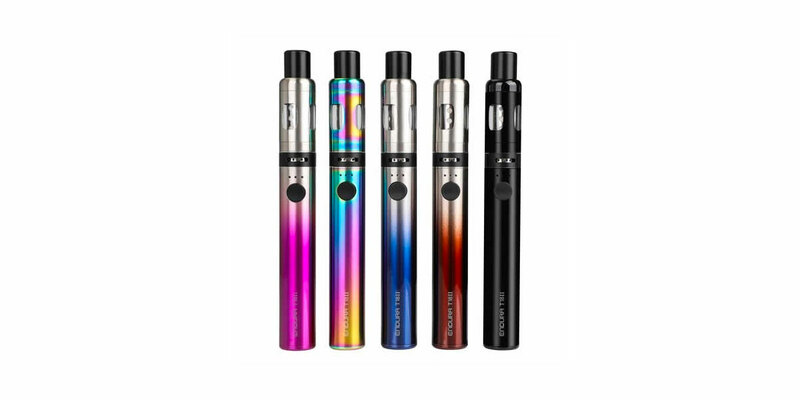 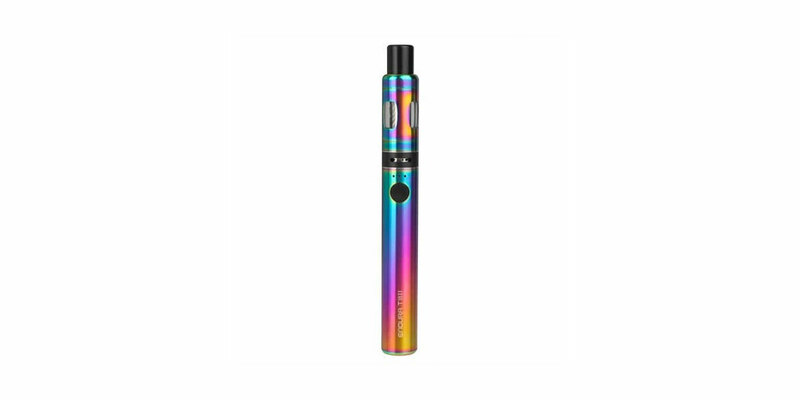 The T18.II kit gives you the freedom to easily tune the heat and airflow to create a personally perfect vape experience.The T18.II has a magnetic cap that keeps the drip-tip clean and clicks to the base while vaping. 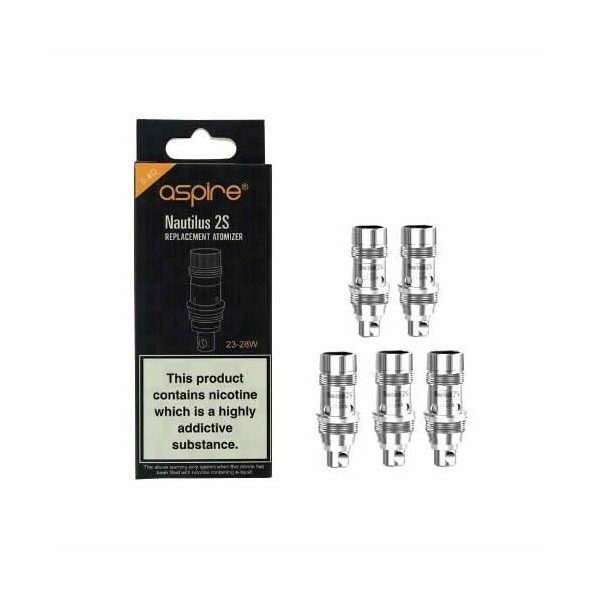 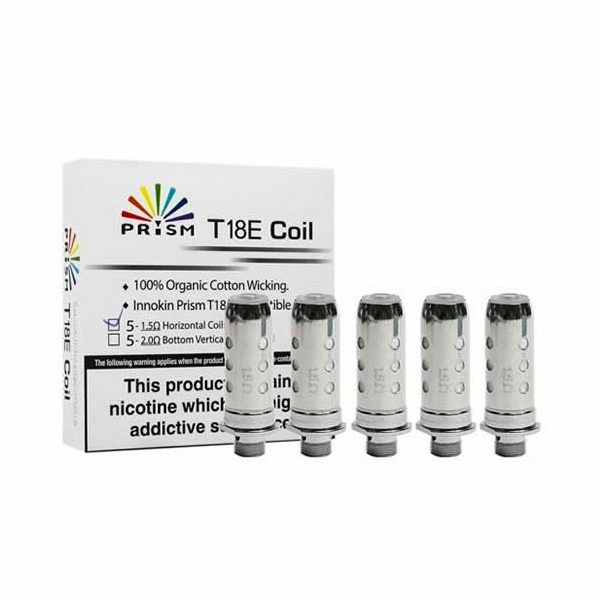 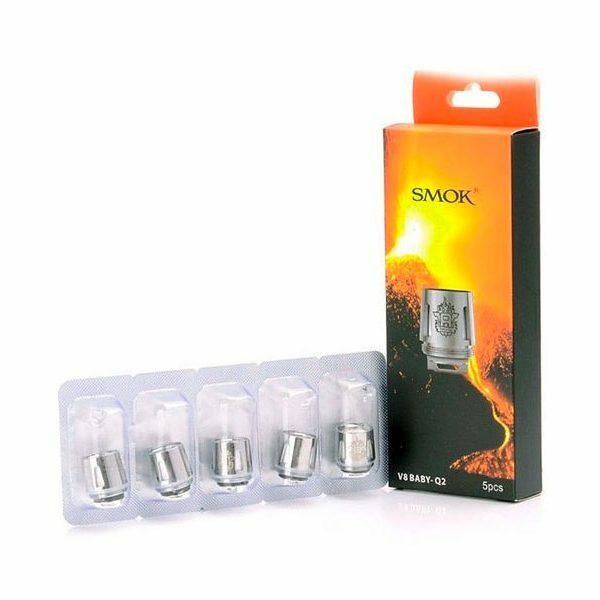 The T18 II Kit can be used by selecting one of three levels of wattage (10.5W, 12W and 13.5W).